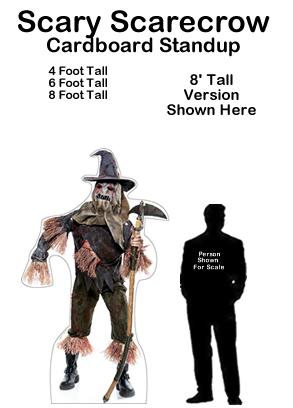 Giant Pumpkin Cardboard Cutout Standup Prop - Dino Rentos Studios, INC. 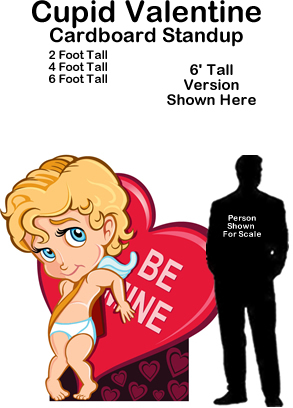 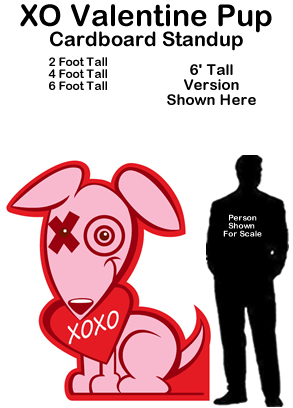 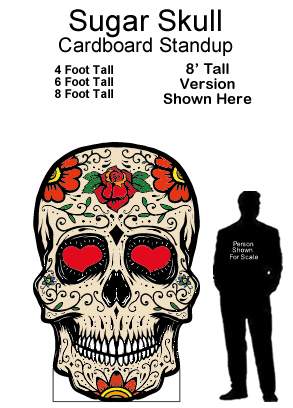 Awesome Flat Cardboard Cutout- printed on one side. 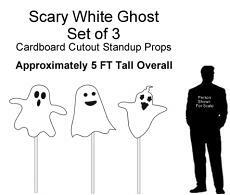 Perfect for photos or theme decoration at your next Halloween party or event! 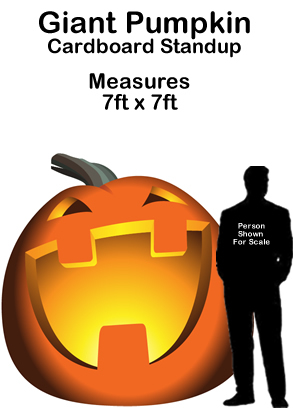 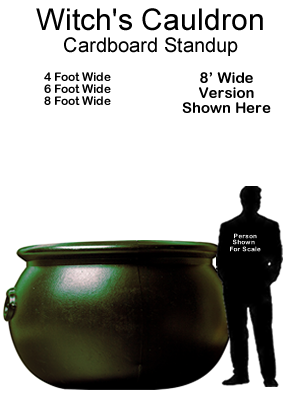 Giant Pumpkin Cardboard Cutout Prop measures 7' x 7'.